Newcastle broadcasters Tanya Wilks and Steve Graham will call KOFM home for another four years. 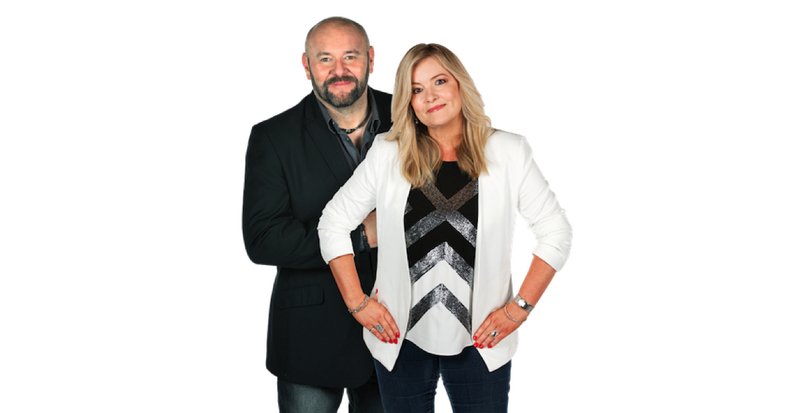 The duo have been on KOFM breakfast together since 2014 and in that time they have further strengthened their position as #1 breakfast show in Newcastle, claiming a 19.4% share of the market in survey 2, 2016. “The people of Newcastle love Tanya & Steve and it shows in their outstanding results. 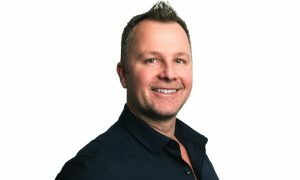 We are thrilled they have re-signed and are a part of KOFM for the next four years,” Northern NSW regional general manager Ashley Myatt said. “Tanya and Steve are quite obviously a huge part of the fabric of Newcastle radio separately. I’m delighted they’ll be on air together for at least another four years,” KOFM group content director Mike Byrne said. Following their re-signing, the market’s leading breakfast show said there was much to look forward to. “There was no way they were moving into that fancy pants new building without us,” Graham said. “Of course we re-signed. It was a no brainer. Best job in the best city… and the fact that we didn’t get a callback from our auditions for The Voice,” Wilks said. 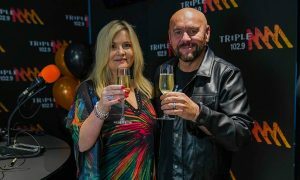 Tanya and Steve’s final show for 2016 will be on 9 December and they will re-commence on 23 January 2017. 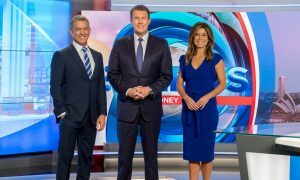 Executive producer Nicole Levey and anchor Ryan Stuart will remain part of the team.